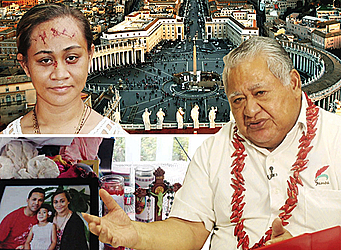 Prime Minister Tuilaepa Sa’ilele Malielegaoi had helped raise $10,000 to send a young woman who claims to be carrying the marks of Jesus Christ’s suffering to Rome. Toa Opapo, was accompanied by her husband, Patrick, her father and former C.C.C.S. Reverend, Opapo Soana’i Oeti. But Tuilaepa clarified yesterday there was no taxpayers’ money involved. Tuilaepa was asked for a comment to confirm a comment by Opapo Soana’i Oeti that the Prime Minister had presented a cheque to Toa and her family to assist them with their trip to Rome. According to the Prime Minister, the money was collected from a few people who donated anonymously. “I made a few calls to people who were willing to help out this family,” said Tuilaepa. Earlier this week, Opapo told the media that Prime Minister Tuilaepa was supposed to go with them to Rome. “God chose the Prime Minister to go with us on the trip but because he was busy, he couldn’t come with us. 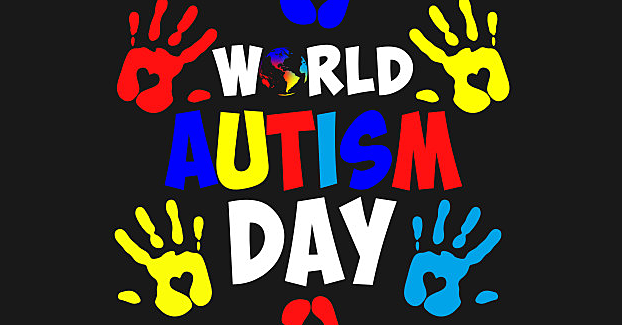 Instead, La’auli (Minister of Agriculture and Fisheries) accompanied us to Rome,” Opapo said. “I think this is why all that was expected to happen in Rome did not occur because we didn’t follow all the messages that were given. 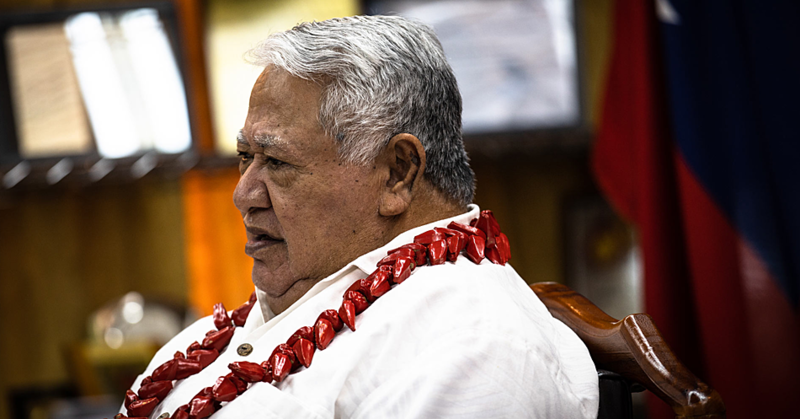 Tuilaepa said he was aware about the message directing him to lead the delegation. “It’s true that I was asked to go with Toa to Rome,” said Tuilaepa. “But then a Ministerial meeting came up for La’auli in Rome and that’s why I asked him to go instead of me. As for the validity of the messages, Tuilaepa said people would have to wait. The investigation was done in Rome. Toa and her husband are expected to return at the end of the month. 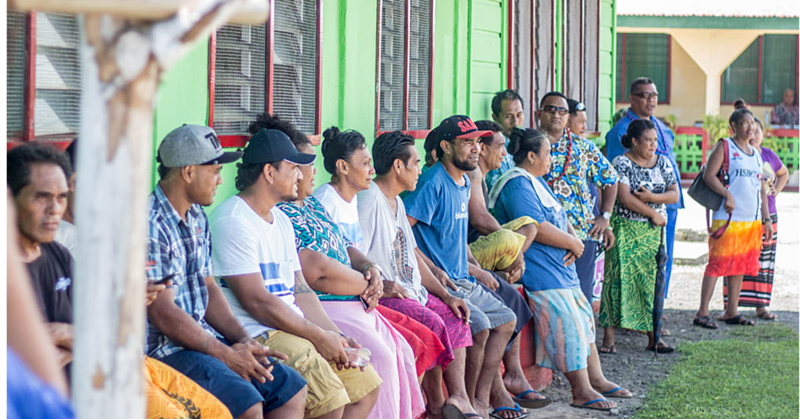 When they do, Opapo said Toa would explain everything to the people of Samoa. “All I want to do now is to clear my name and my daughter’s name from all the false accusations made by some people,” said Opapo. “We didn’t use any of the taxpayer’s money for this trip. We also did not get a single penny from the Elder of our Matagaluega or the Church. Opapo used to serve the parish at Si’ufaga Falelatai. However, he has been asked to move out of the village and have his pastoral roles stripped off from him. The decision was made by Elders of the Church. Opapo and his wife Luisa have accepted the decision and are looking at moving out of Si’ufaga after Easter. Asked about this, Prime Minister Tuilaepa praised the move made by Opapo to accept the decision from Elders of the Church. “I really don’t understand all of this because there is always an uncertainty within these decisions,” said Tuilaepa. “Some have said that the decision came from the Elders of the church, and some are saying that it came from the Chairman of the Church.